Malissa is the strategic advisor to Radiolab. 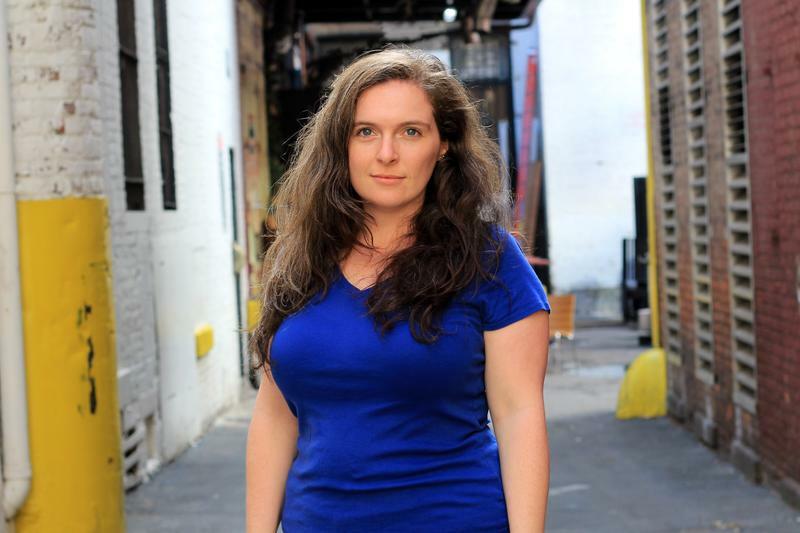 She was formerly the Director of Planning & Project Management for Content at WNYC and before that she was Radiolab's Business & Tour Manager, and shepherded the IN THE DARK and APOCALYPTICAL live tours across the US. Other credits include: New York Stage & Film, 101 Productions (Arcadia, Lombardi), New York Theatre Workshop and Blue Man Group. She has an MFA in Theatre Management & Producing from the Columbia University School of the Arts, and is a proud alum of Vassar College. She will gladly talk your ear off about food, Eddie Izzard, international travel, British panel shows, Jane Eyre and her awesomesauce scientist friends.